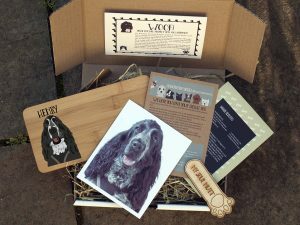 Anyone who knows me will know that I love anything to do with dogs so I was excited to come across the Peture Perfect Box, one of the most unique and personalised pet subscription boxes that I’ve seen on the market. When you sign up to them, they will ask for a clear photo of your dog (showing head and shoulders), and then they will transform your beloved image into a range of different handmade products that you can cherish for years to come. What a cool concept! 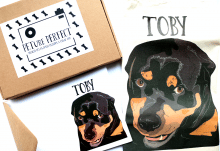 Peture Perfect Illustration Subscription Box – This box includes a hand-drawn digital illustration of your pet created from a photo you provide and presented on a different special gift item each month. This is available from £19.99 per month plus £2.95 for UK delivery. I was very kindly sent a Peture Perfect Illustration Box to show you and I couldn’t be happier it! The box arrived very quickly via Royal Mail and I was so excited to open it up. 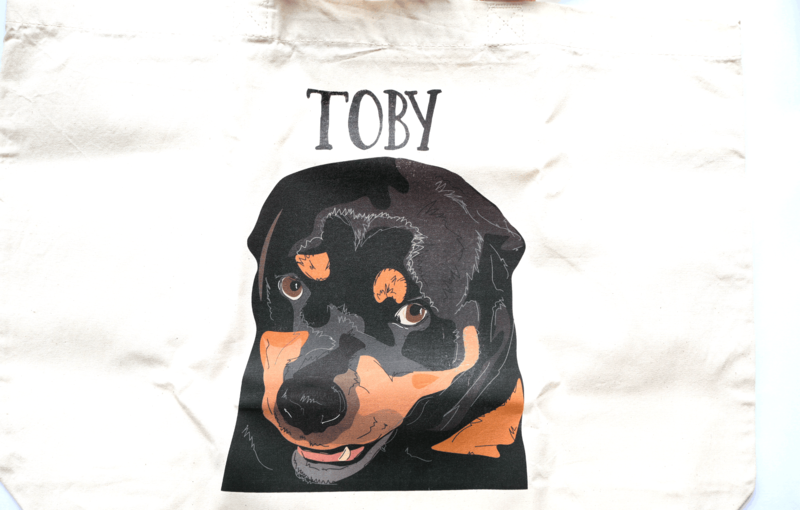 The first product is a huge cotton tote bag with my dog, Toby on it! 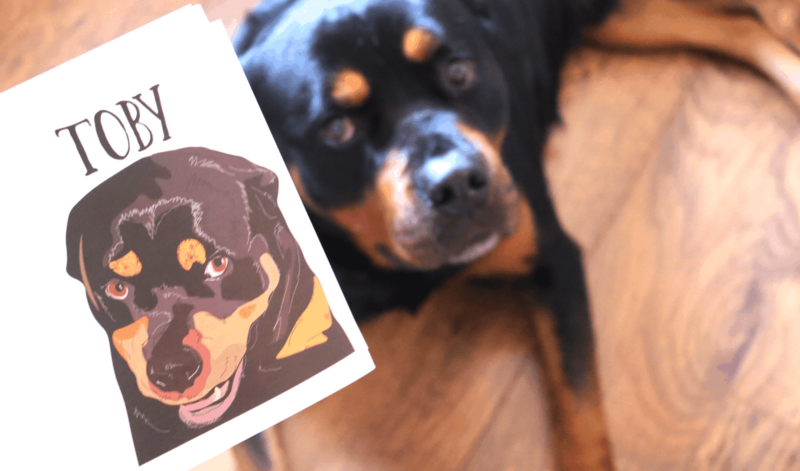 The likeness of the illustration blew me away as it looks even better than the original photo, and the overall quality of the bag itself is of a high standard. I was certainly impressed and can’t wait to show this off to my family and friends! 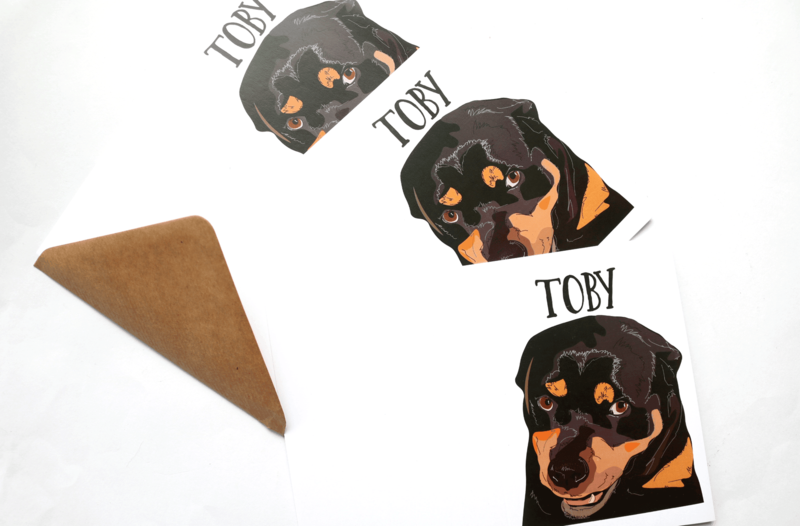 I also received a beautiful set of illustrated notecards and envelopes which are so cute – I’m absolutely smitten with them and again, the quality is fantastic! 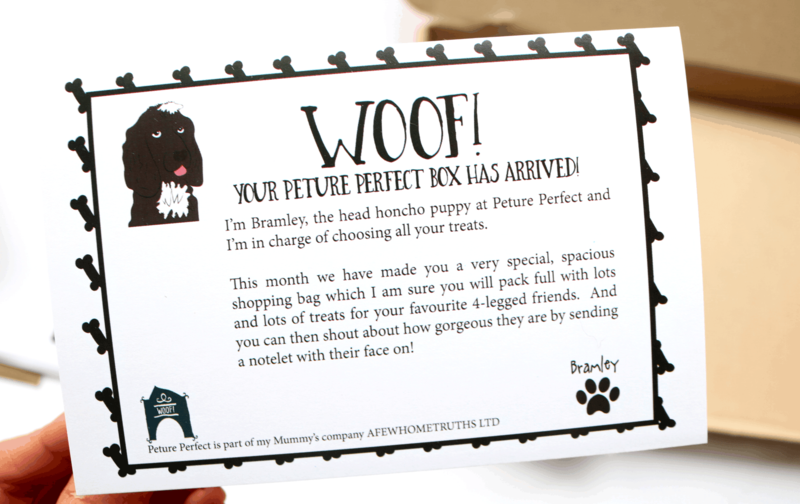 If you are as crazy about your pet as I am, or are looking for a unique and personalised birthday gift for a fellow dog lover, I would highly recommend the Peture Perfect box from A Few Home Truths. 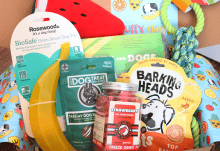 A beautiful, unique and thoughtful subscription box for yourself or a fellow pet lover!